At SOLEED Rings we are committed to providing the best quality rings and customer service. With us you are in good hands. 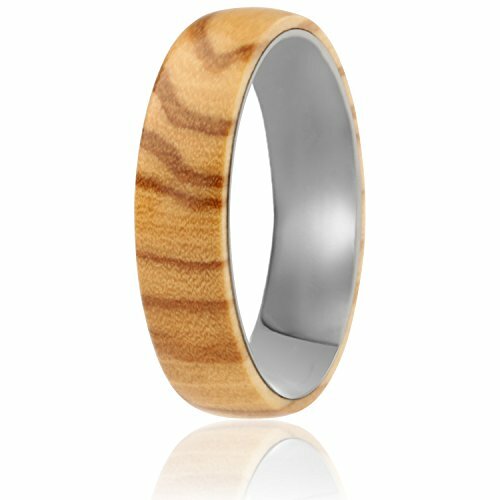 Our Wood and Tungsten Ring is very lightweight, making it very comfortable to wear. The wooden ring comes packaged in a gift box. This unique wooden ring is completely natural and Eco-friendly. For any issue or concern, we are here for you 24/7. If you have any questions about this product by SOLEED, contact us by completing and submitting the form below. If you are looking for a specif part number, please include it with your message.